Learn the best ways to use decorative screens as useful yet stylish interior design tools. Room screens are excellent interior decorating tools that span a wide range of styles. Versatile and elegant, there is a multitude of styles to match any interior decorating plan and serve many different functions when designing a space. Get inspired with these five ways to utilize room screens in your space. Room screens are an easy way to add style and luxury to a space. Many styles involve intricately carved wood, ornate metalwork, or beautiful painted designs on paper. They offer a way to both fill empty space and create visual height in a room plan, and are a distinctive way to emphasize a room’s interior design style. The example pictured below is a room in the rococo style with the room screen adding an easy and instant touch of decadence and luxury. In large rooms, studios, and loft spaces, it’s often advantageous to develop spaces within the larger space, sometimes even with different color schemes or room styling. Room screens are the perfect way to create dimension and separation within a space, drawing the eye upward and complementing furniture or décor that would look sparse on its own. Room screens can be used for privacy in a variety of ways. Create a flexible partition in shared rooms. Partially block your bed from view in a studio space, or use a room divider to create a private dressing area by your closet. Place a room screen in front of a window instead of a curtain. This lets light in through the top section of the window but blocks everything below from view. 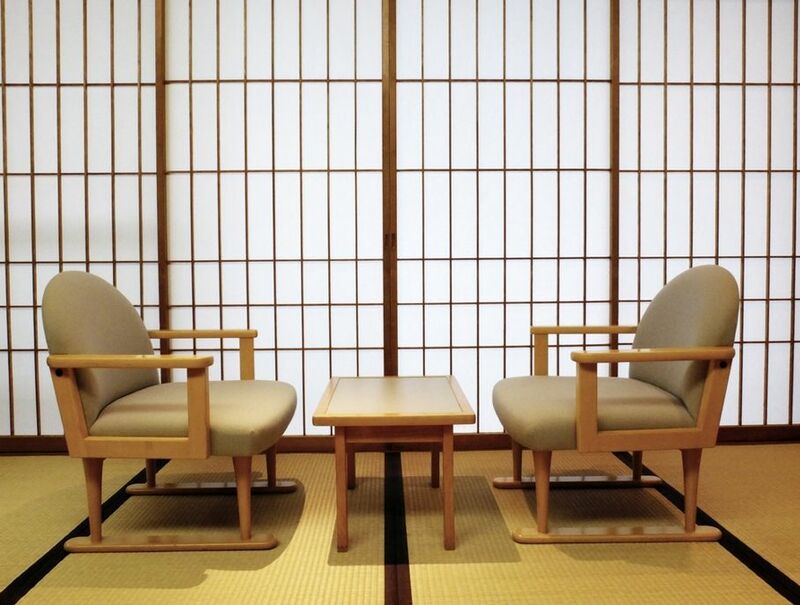 Japanese décor may be the originator of the room screen concept. Known as “shoji screens,” this term refers to a specific style of room screen that follows traditional Japanese interior decorating. It involves a room divider with a thick, semi-opaque paper backing, and a wooden windowpane pattern on the right side. The color of wood used varies from cherry wood, birch, mahogany, or black. The paper screen can be plain but is often painted or printed with beautiful traditional Japanese art. If your interior décor is Japanese inspired or even any minimalist or architectural concept, a shoji screen makes a beautiful addition to your home décor. Placed in front of a lighting fixture, room screens take on the added function of creating a lighting effect. Paper screens will diffuse light intensity and radius, or change the color of the light depending on the color of screen. A carved or perforated screen placed in front of a light will create beautiful light patterns throughout the space. 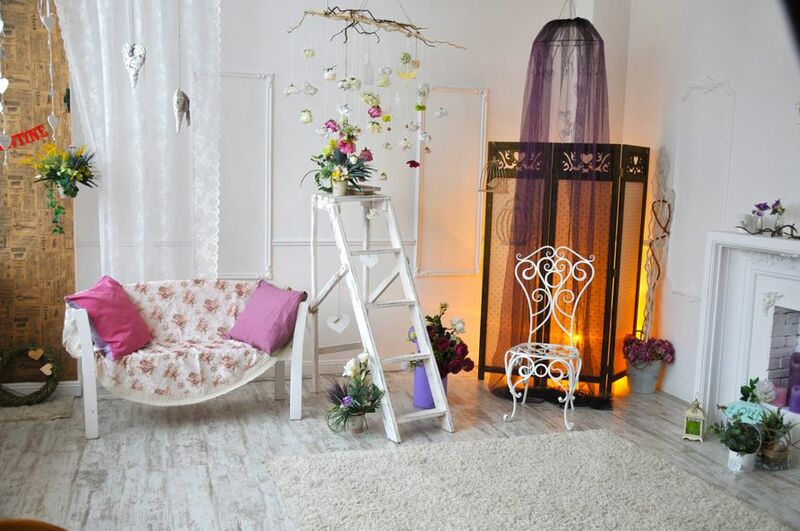 Experiment with different lighting styles to see which effect you like best for your room styling. 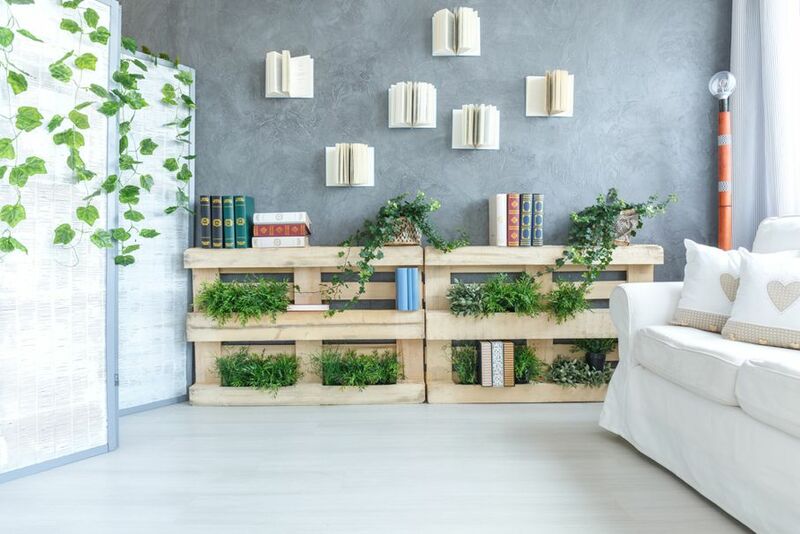 Whatever you choose to call them: room dividers, folding screens, room partitions or privacy screens, it’s easy to find one that suits your interior decorating style. Whether the need is functional or not, room screens are an easy way to add style to your space.